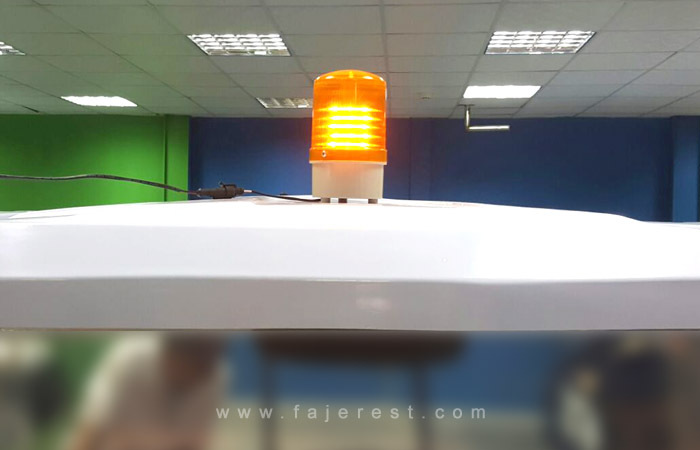 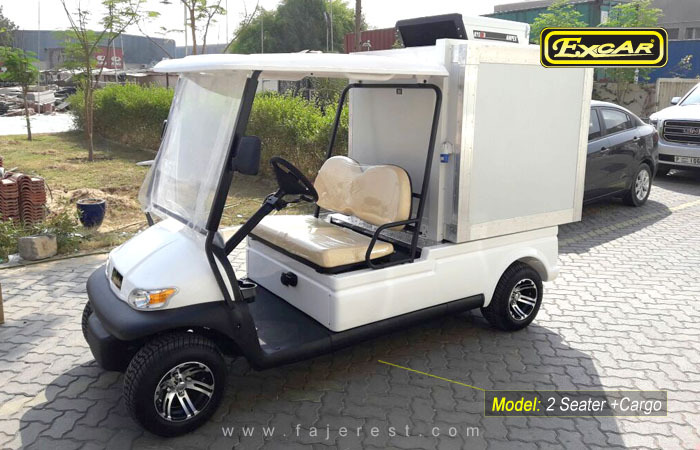 ECOCAR DIVISION we deal with environmental friendly electric vehicles with no carbon emission to serve our society for cleaner and safer surroundings. 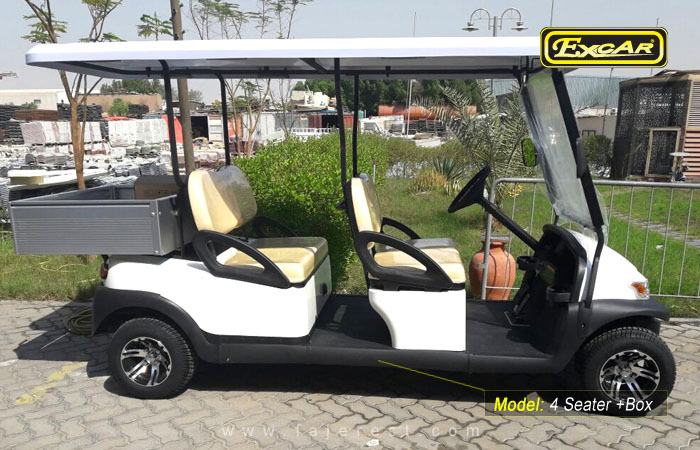 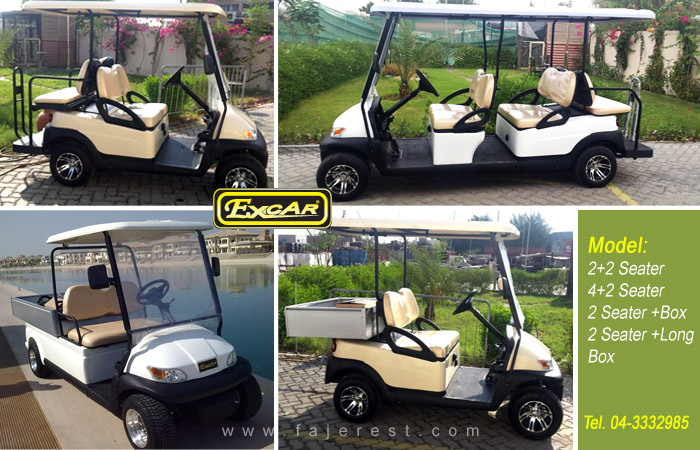 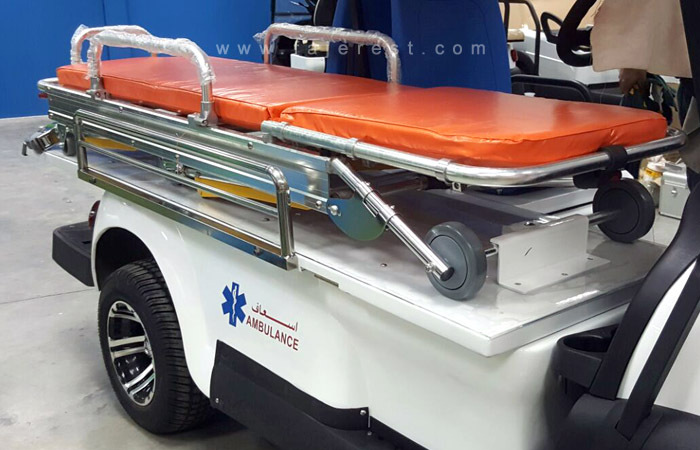 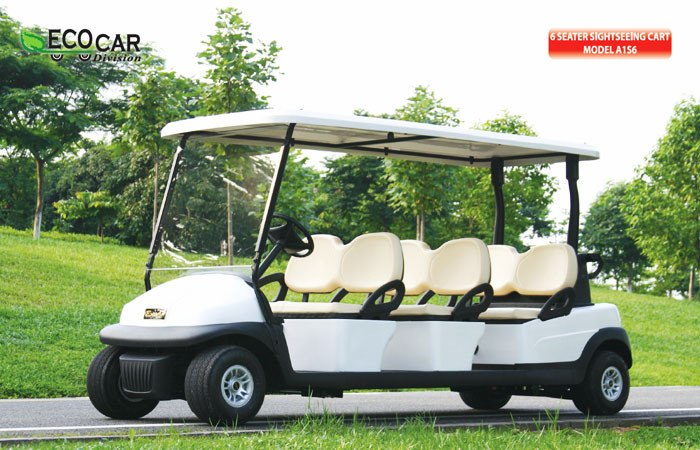 Our products range, multi-passenger shuttle vehicles such as 2-seater, 4-seater, 6-seater, 8-seater and 14-seater for transportation and also utility vehicles with different models and options. 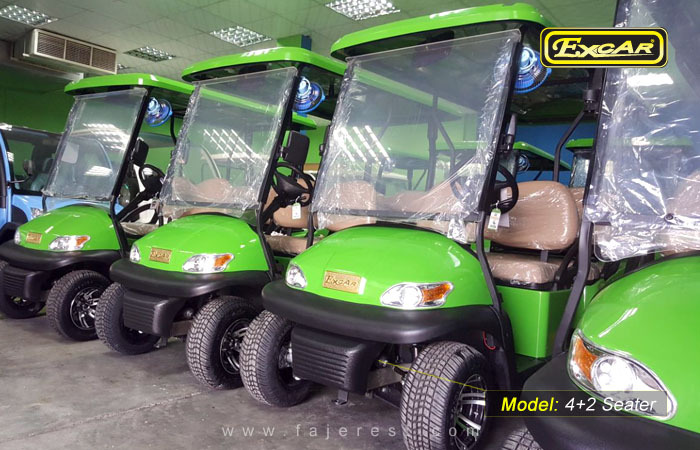 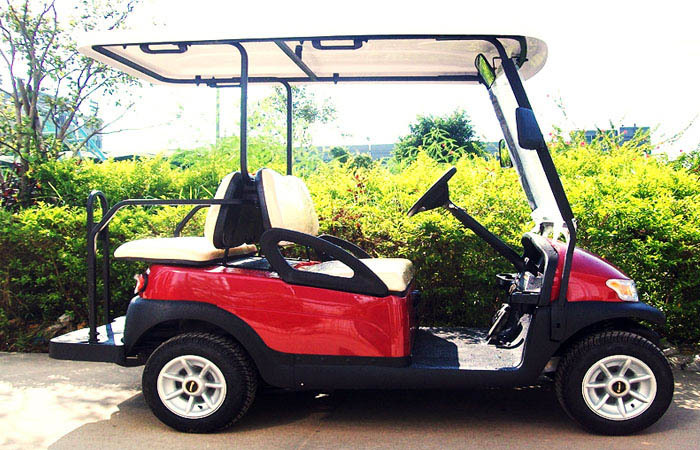 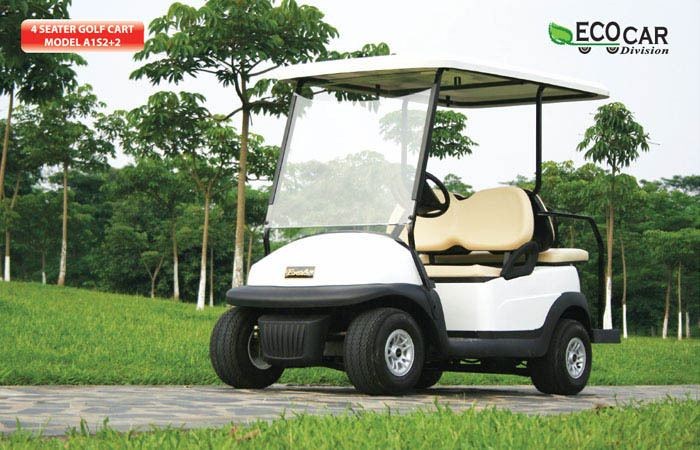 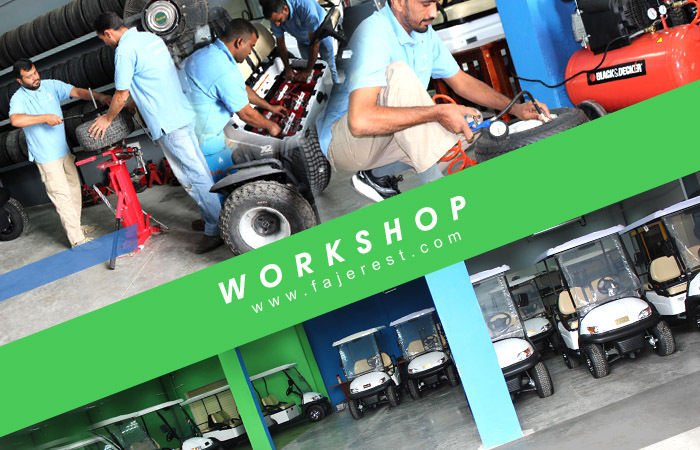 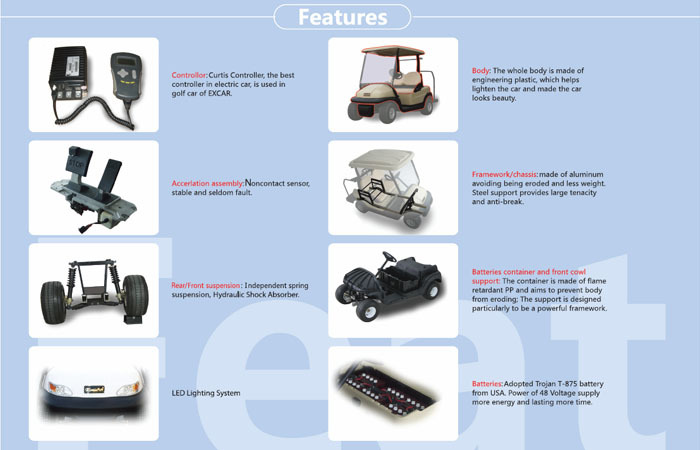 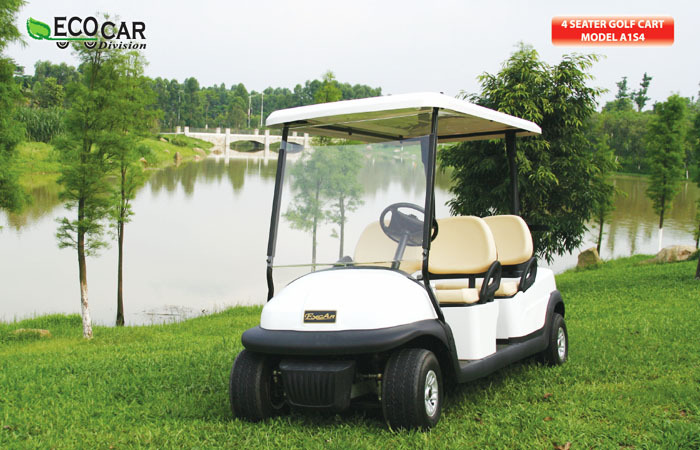 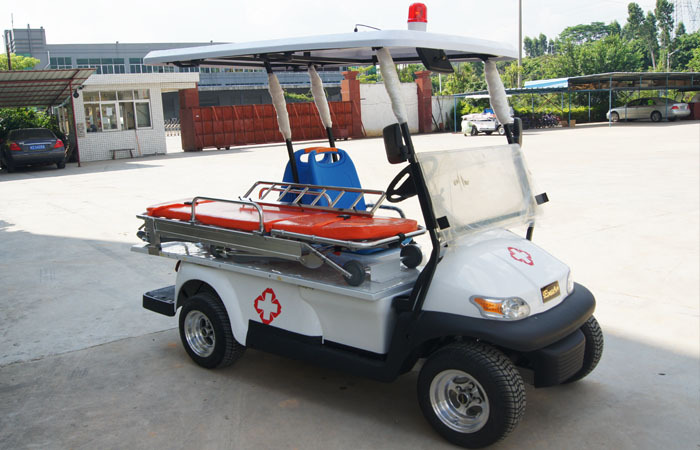 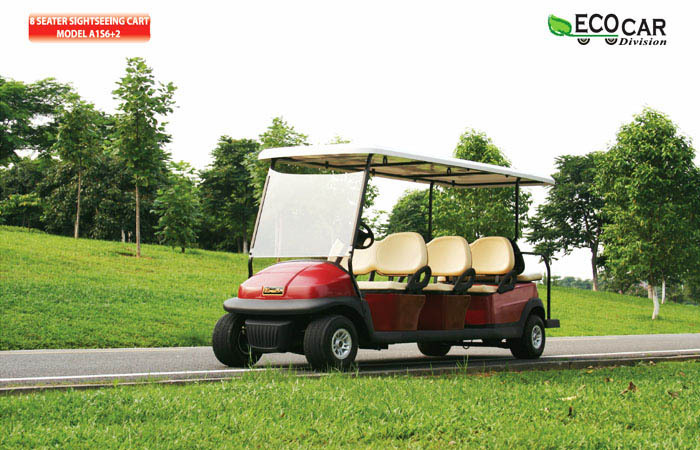 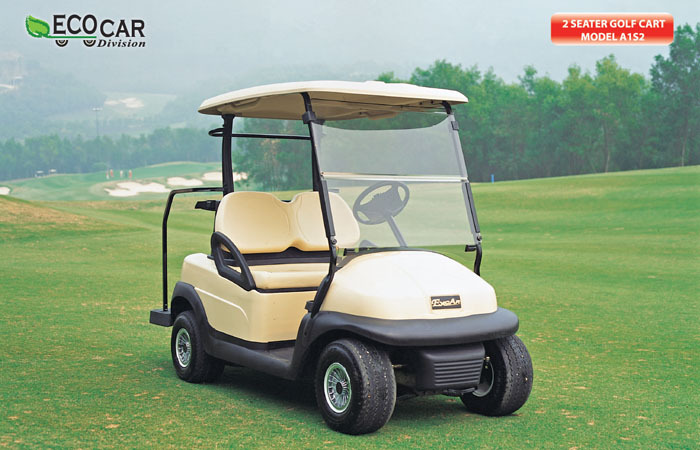 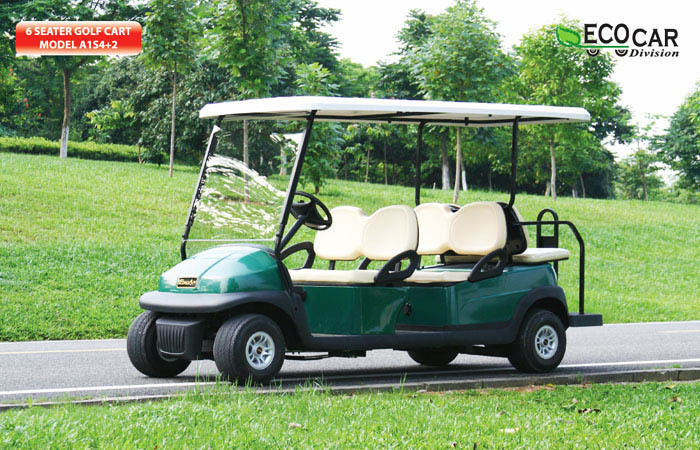 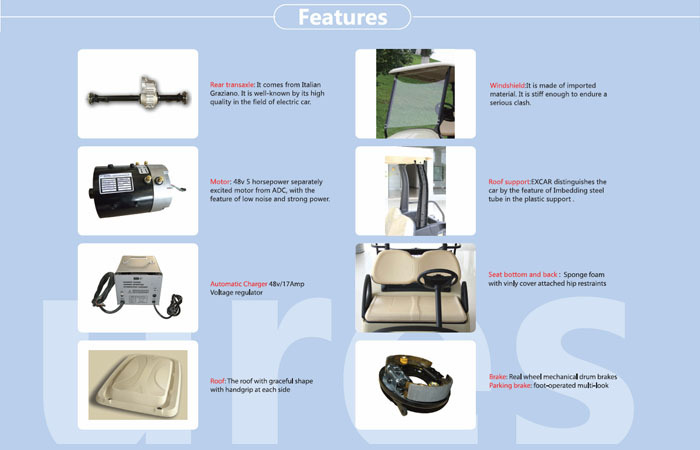 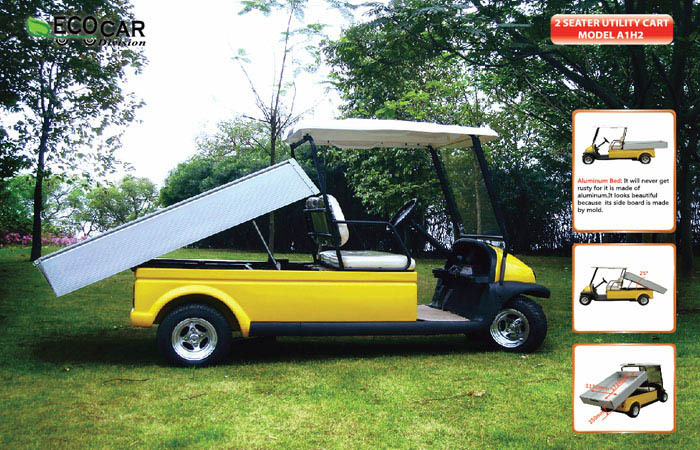 We believe that we can supply one of the best electric golf cars in the market, provide after sales, club car parts and services and support the parts and any breakdown through our team of technicians. 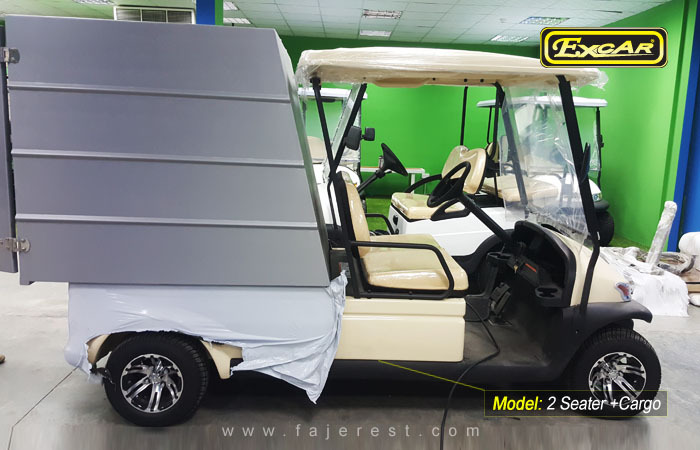 We supplied individuals and Hotels like The Meydan Hotel Dubai, Armed Forces Officers Club & Hotel, Khalidiya Palace Rayhaan by Rotana, Abu Dhabi National Exhibition Company and Sharjah Chamber etc.